First try at rainbow challenge no comments needed. Can't believe my Christmas poinsettia plant is still alive and red. I do not have a green thumb. One more red to go. Great red shot! I am impressed it's still not only alive but looks like it's thriving. That's an impressively long life! 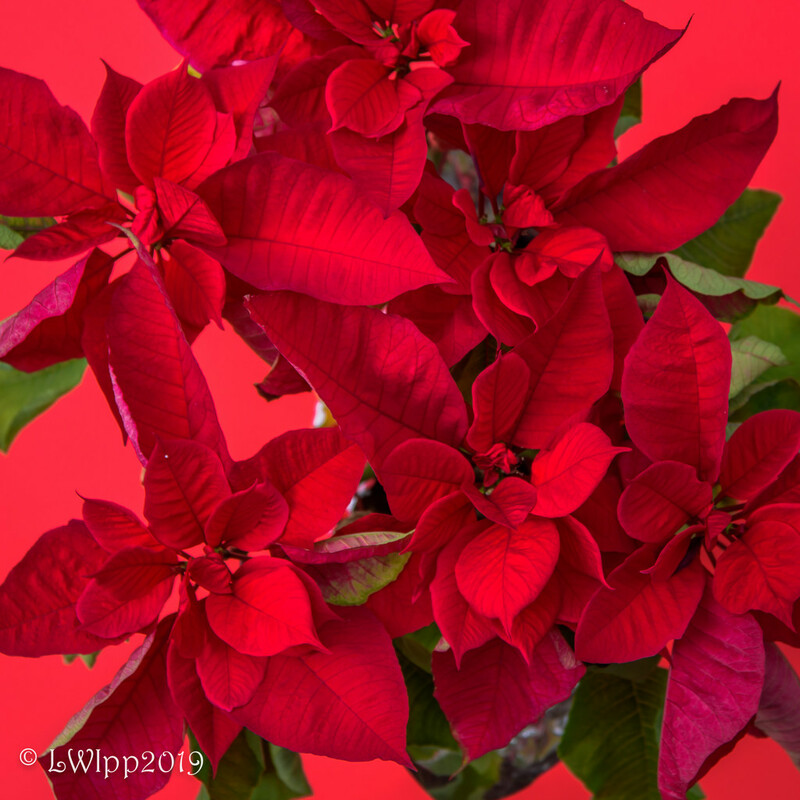 This poinsettia certainly loves you...........it is still beautiful. Amazing!! You must be doing the right thing - either ignoring it - or watering it! Lovely job - red on red is hard! Apparently you do have a green thumb if this is thriving so well. I love the way you fill the frame with all that red.